Gorgeous formal shoes by Marco Tozzi. 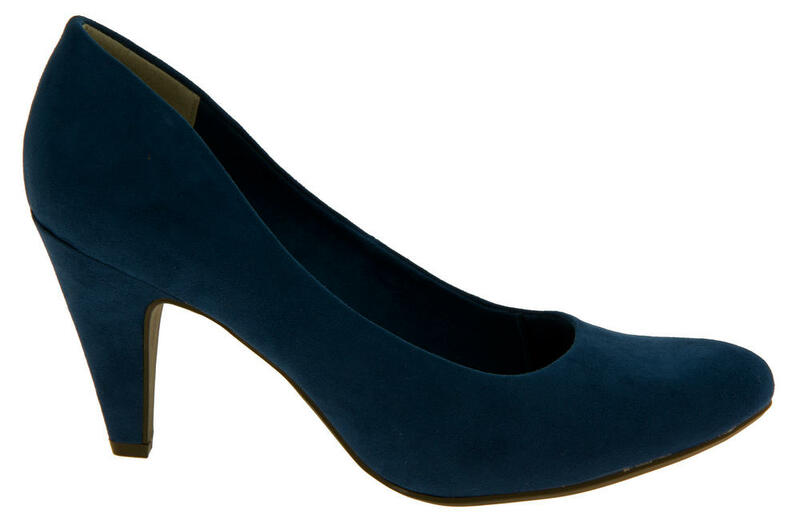 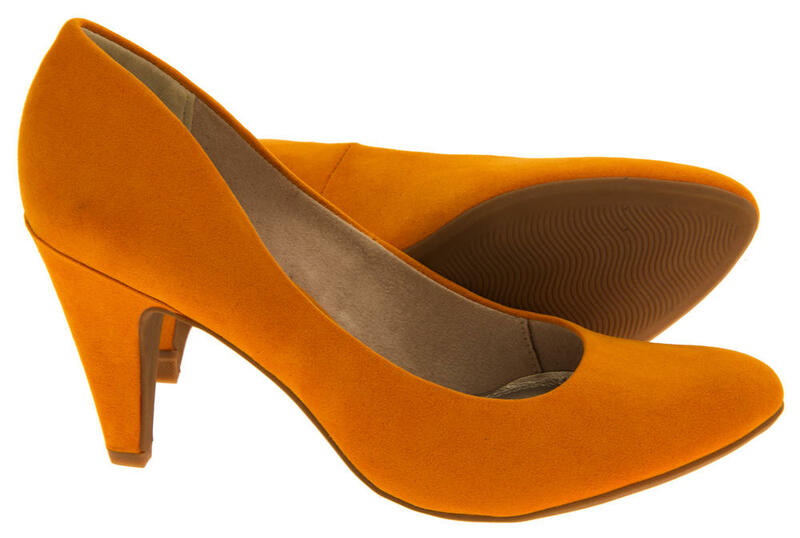 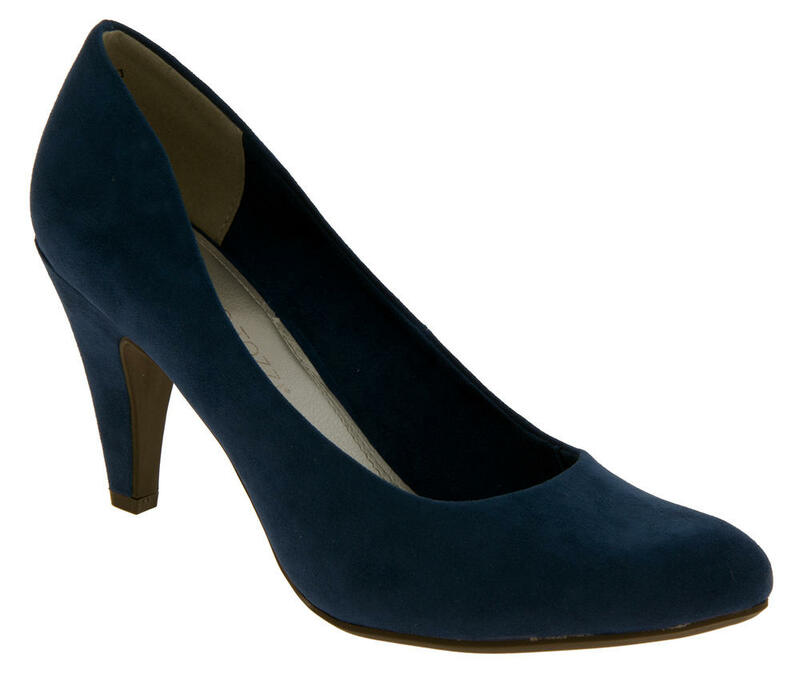 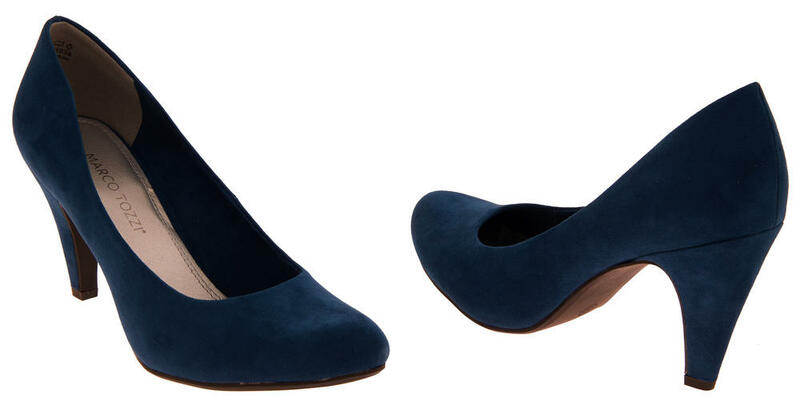 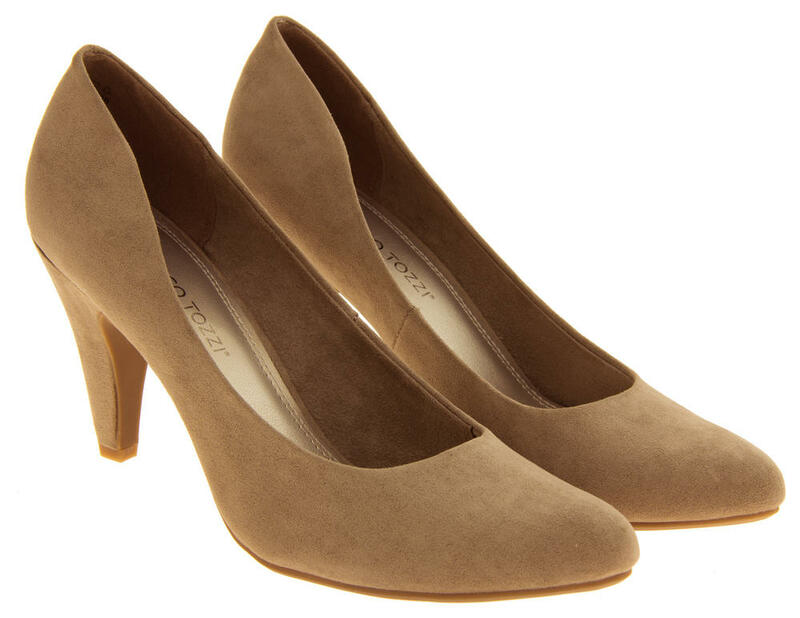 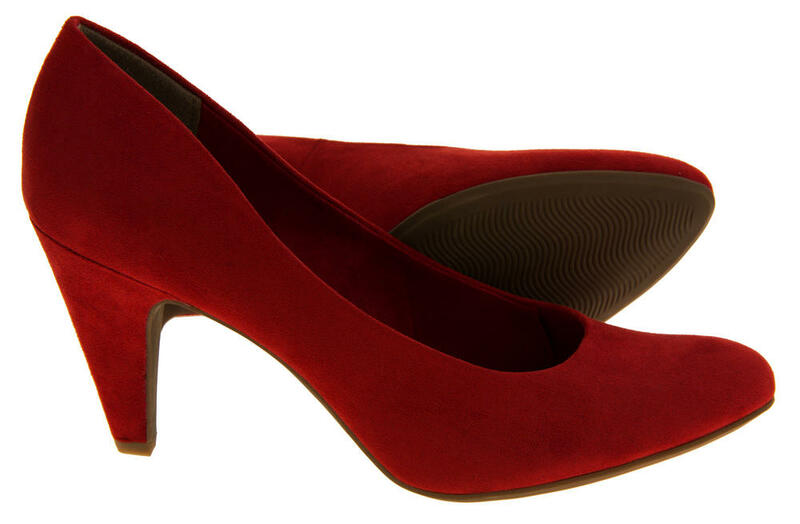 These stunning shoes have a synthetic suede effect upper and padded insole. 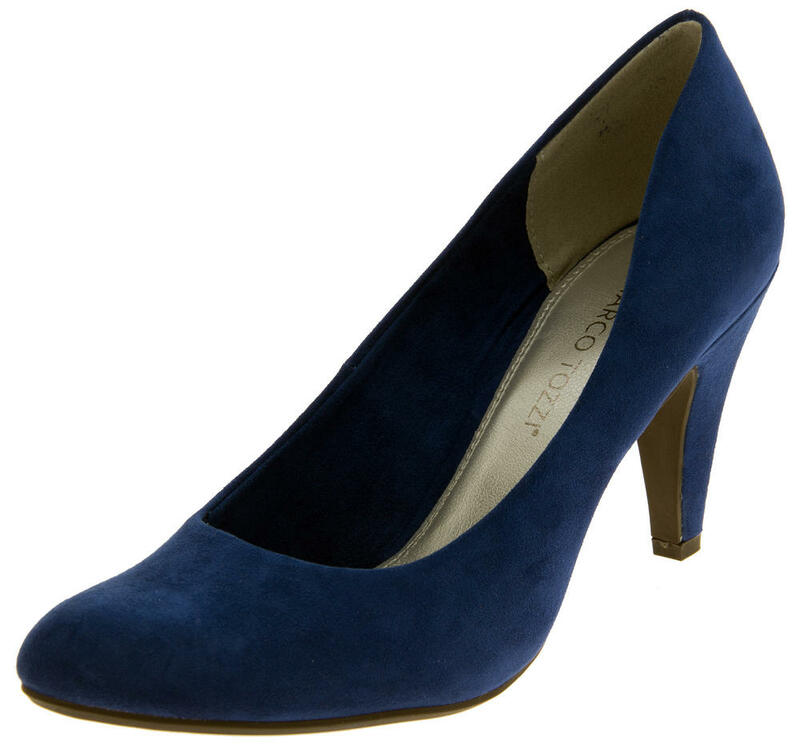 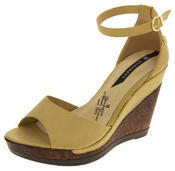 Made in an easy to wear style, with a comfortable 3 inch heel. 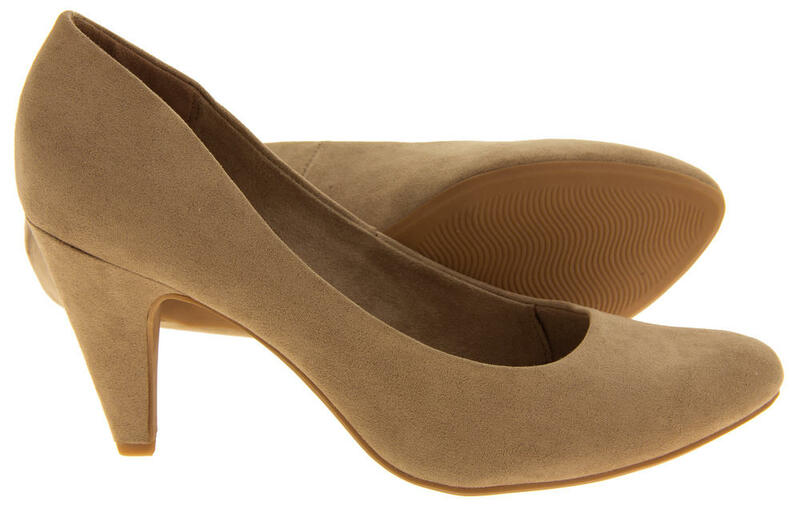 Perfect to wear for work, to the office or for any formal occasion.